Kobudo, literally meaning " old martial way ", is the study of weaponry and old world combat via the use of traditional and improvised weapons of the Ryukyuan people. 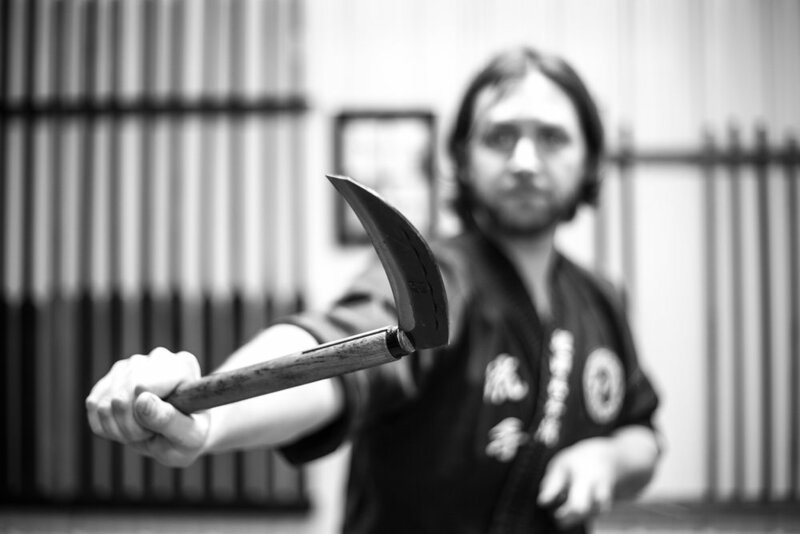 Kobudo training is an essential part of Ryu Te® and the Shin Ken Kan dojo as it seeks to preserve the " old way " of karate. 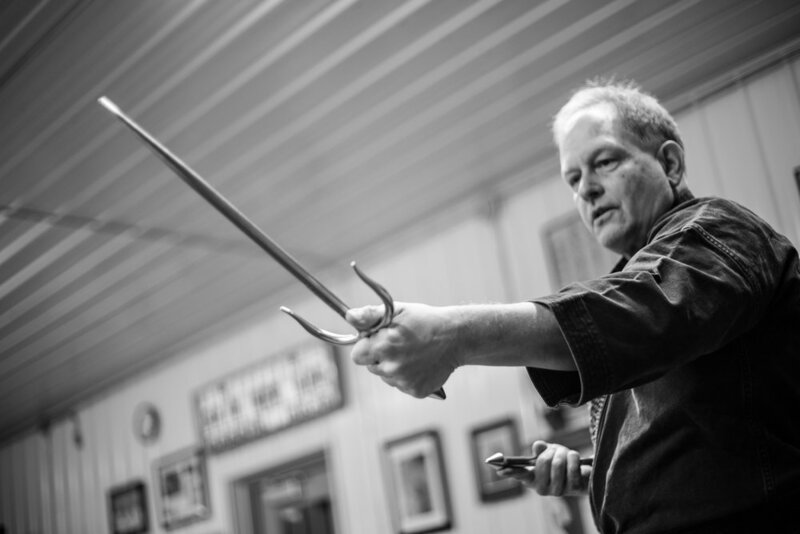 Kobudo training is a separate art from karate, but the concepts and body mechanics are interwoven throughout both. 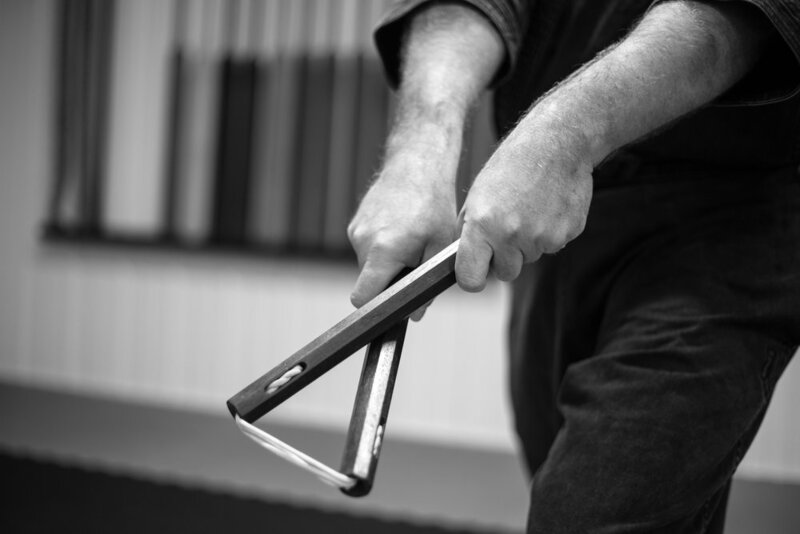 Classical Okinawan kobudo requires the study of many different weapons, their characteristics and applications. Each weapon is unique and will carry with it a different set of applications. 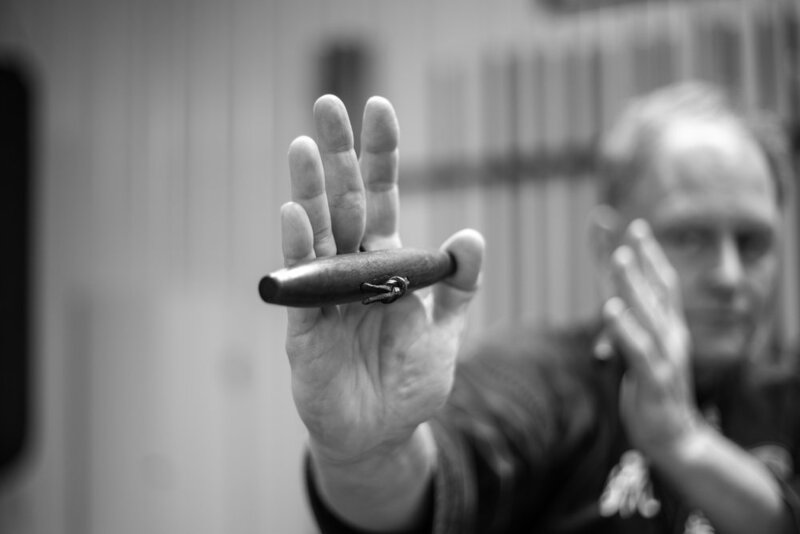 Kobudo training requires you to train until the weapon becomes not just a familiar tool but an extension of your own body. This requires many hours of diligent training and a committed mindset. Through the study of kata, you are able to learn the characteristics of the weapon and to begin to understand its application. But only through partner training and eventually sparring ( with bamboo padded weaponry ) will you understand true application of the weapon. Training with a partner in both static and action based training will you begin to understand the strengths and limitations of you and the weapon. 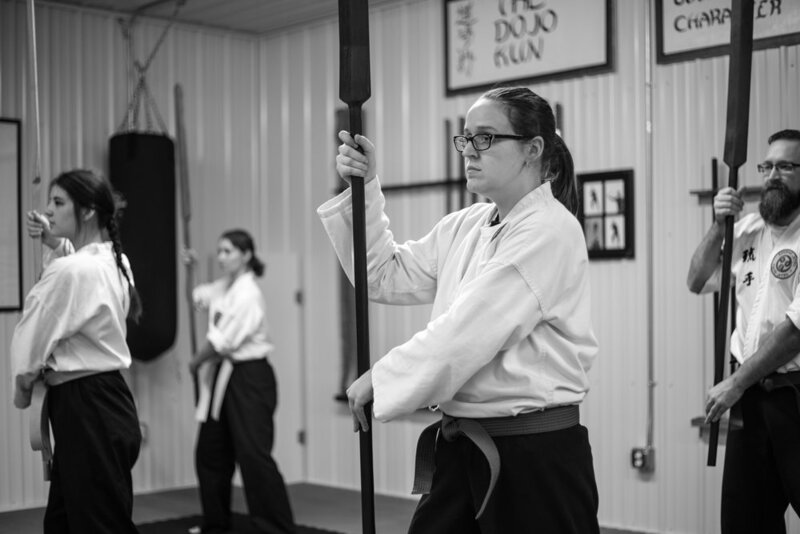 With the study of kobudo, your body mechanics, hand -eye coordination and development of physical strength will improve. With understanding the characteristics of the weapons and how they are used in conjunction with your body, this understanding and training will also enhance your empty hand technique. This is where the cross over begins to happen with kobudo and karate. The concepts from each art can be slightly different, but understanding both will enable you to apply techniques across both lines whether empty hand or with a weapon. And will give you a greater library of techniques and understanding of true life protection arts.